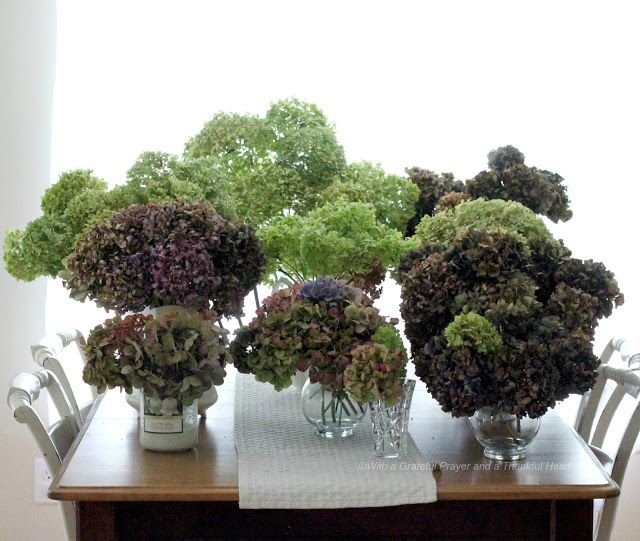 I’ve been reluctant to cut the hydrangea flowers because I love the view from the kitchen table. But I also want to enjoy these pretty, chartreuse-colored flowers in my home through the year. So, I cut the huge blooms and stood them in a large pitcher filled with water where they will remain for about a week, until they are dried. 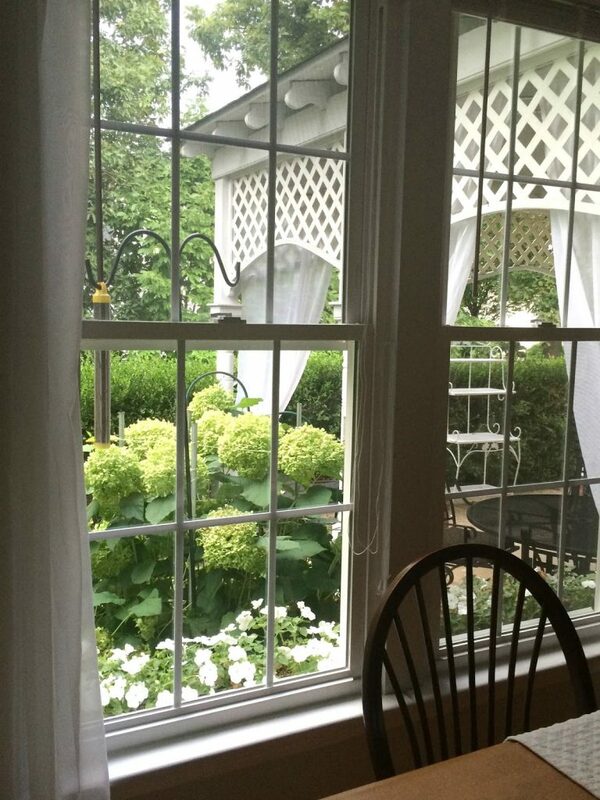 This post from last summer, shows how I dry hydrangea blooms. 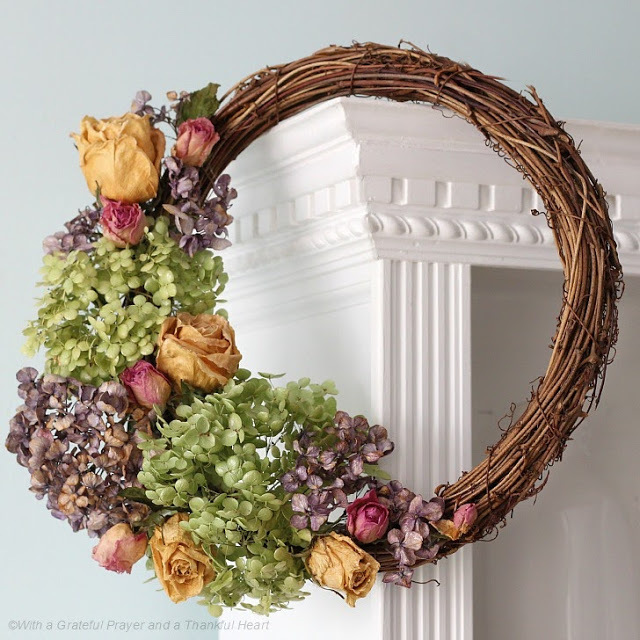 And, a few more ideas for using the dried blossoms to create a wreath can be found here. Our grandchildren will all be heading back to school this coming week and my thoughts turn to the anticipation of autumn and all its beauty. I love the month of September! Hope its a good month for you! 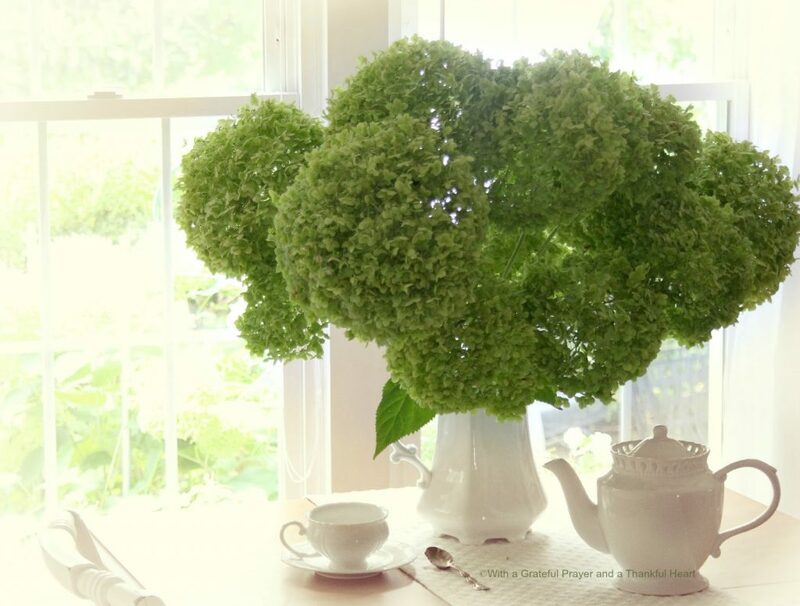 Your hydrangeas are wonderful and look so pretty through your window. The wreath is great, my daughter has so many hydrangea bushes in her new garden but each visit I have made I have forgotten to bring some cut blooms back home with me to dry. Next years I will be sure to use some for a wreath! Oh, the hydrangeas are stunning! What a beautiful photo. 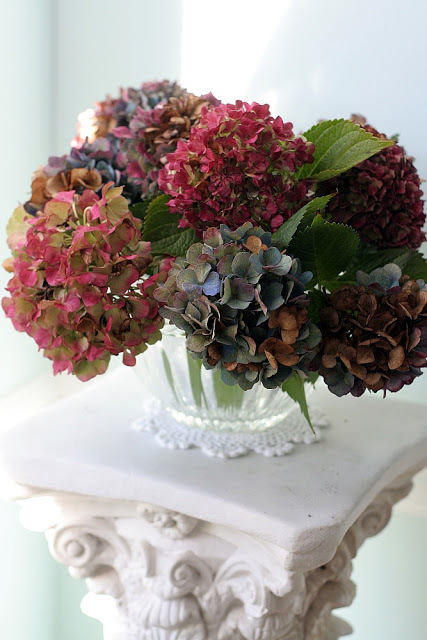 Love the hydrangeas. Ours were okay this summer, but not their usual pretty selves. Wishing you a wonderful September!! My mother LOVED hydrangeas and we re-planted a couple of hers in our front planter. They bloom but just barely..I am doing all I can so that they survive. And then right before she passed away, on that mother's day, my oldest son had taken a clipping from one of her other hydrangeas (before she moved in here..she had several!) and started a plant for her and put it in a pretty pot and gave it to her for mother's day to keep on our front porch. I have nursed that thing along ever since determined to get it to first of all live (I am horrible with plants) and then when it looked like it would make it, to bloom. I saw just this week-end the tinest of blooms beginning. I was giddy. Yours are GORGEOUS!! She would have loved them. Enjoy your week! I love your hydrangeas! They don't do very well in our dry climate in Phoenix but I have always loved these flowers. Yours are simply beautiful. Your blooms are gorgeous. Autumn is my favorite time of year, too. 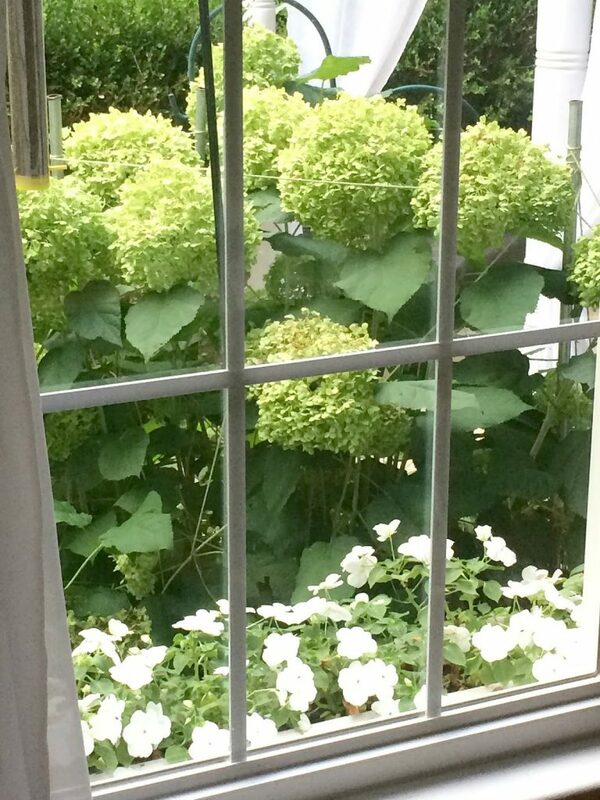 Our hydrangeas also didn't bloom this year, so I am enjoying a look at your lovely ones! Have a good week. My hydrangea bush is loaded and lovely this year. I need to harvest them before they get "wilty". Hope you had a wonderful Labor Day. Sadly, our hydrangeas didn't bloom this year. The extreme cold winter froze the buds. Yours are beautiful! 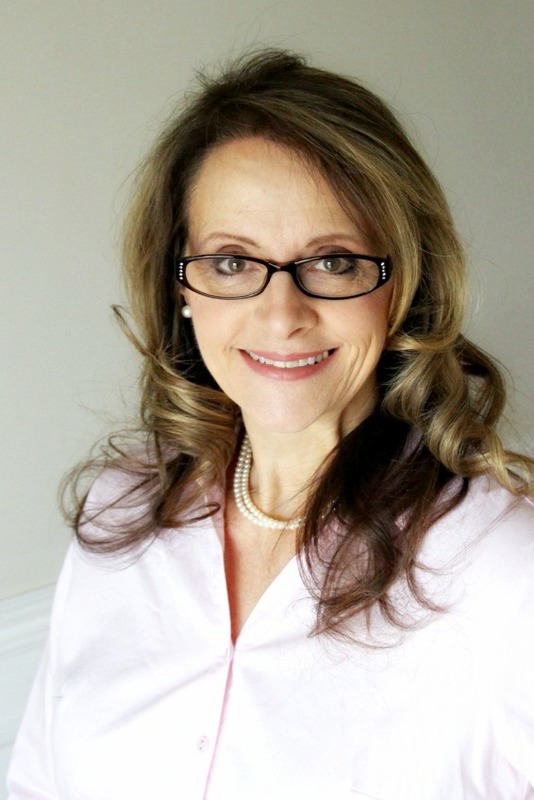 Happy September to you….and happy Labor Day!! !